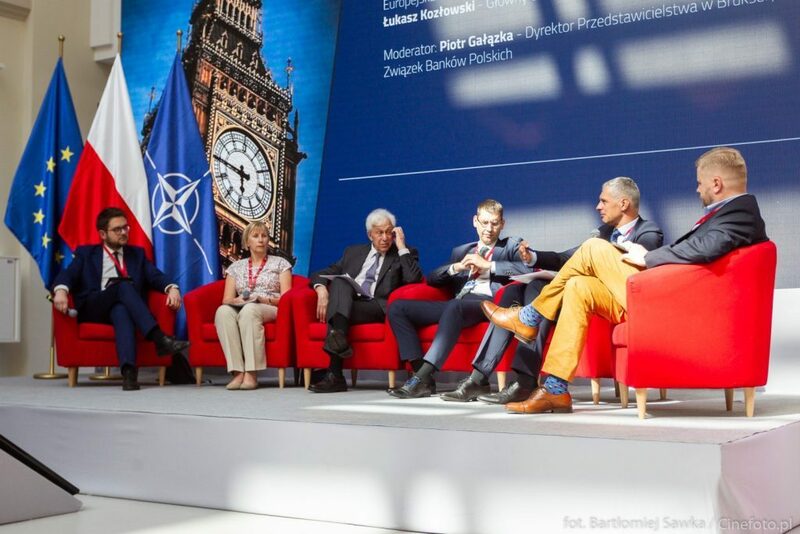 On June 8th and 9th, an inaugural edition of the Global Leader.PL Polish International Experts Congress took place in Warsaw, Poland. 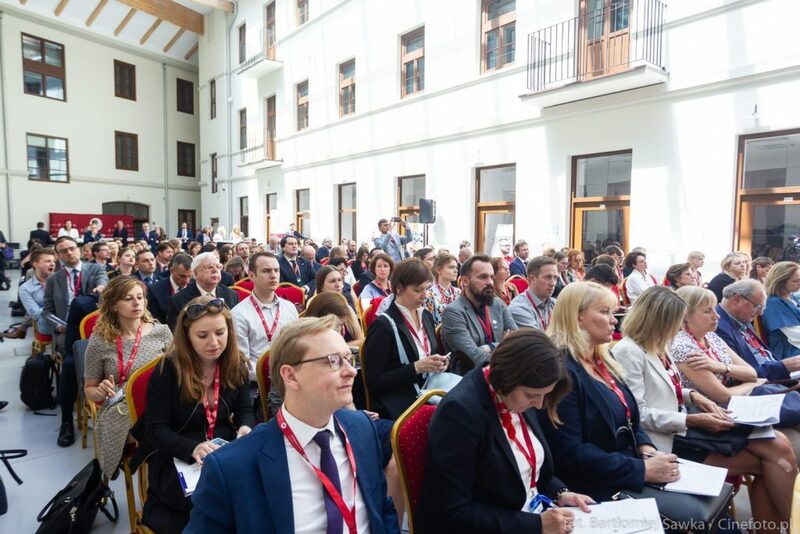 The Congress has amassed an audience of over 250 professionals with a background in international organisations, business, academia and civil society, as well as more than 50 experts working in the EU institutions in Brussels, and 20 current and former Polish ambassadors. 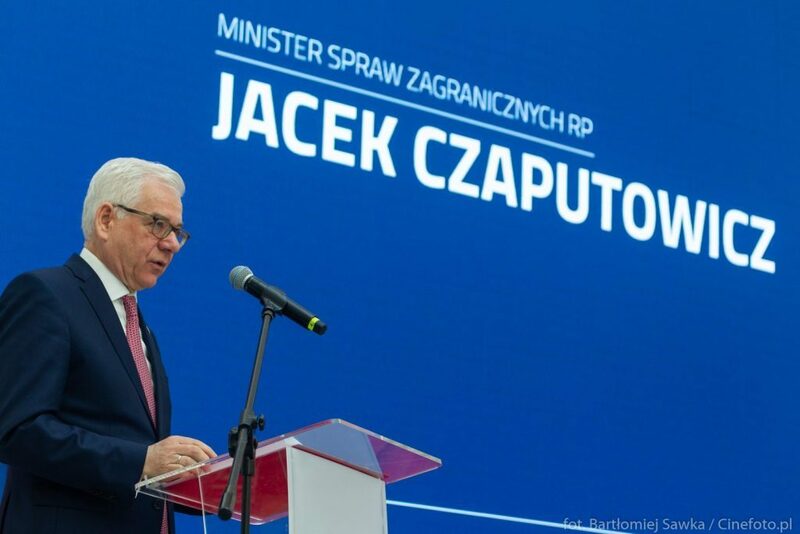 Also present during the Congress were the guests of honor, Minister of Foreign Affairs of the Republic of Poland Jacek Czaputowicz, deputy-minister of Science and Higher Education Jarosław Gowin, the Polish ombudsman Adam Bodnar, and Marek Prawda, Head of the European Commisson Representation in Poland. 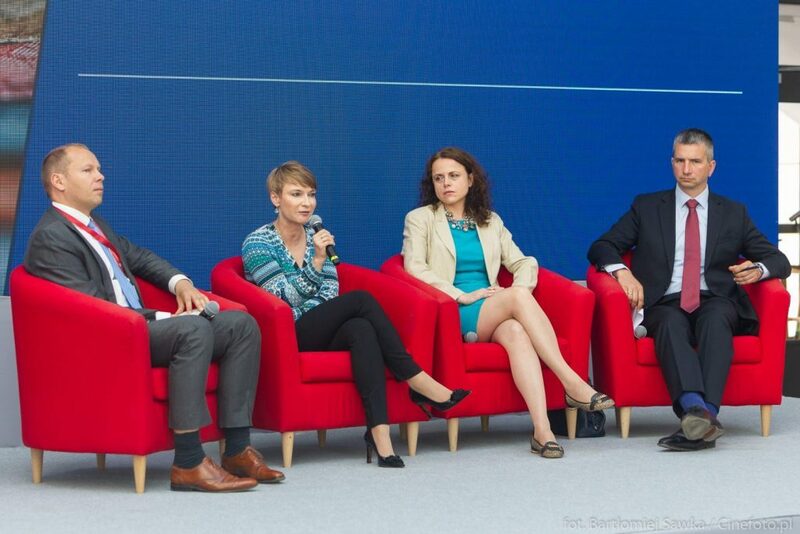 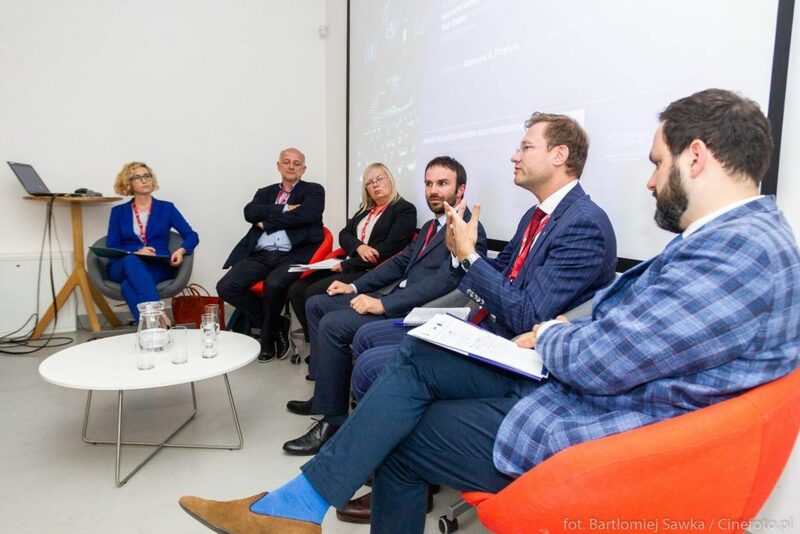 The guests of honor took an active role in the Congress, presenting their take on enhancing the position of Polish experts in an international environment. 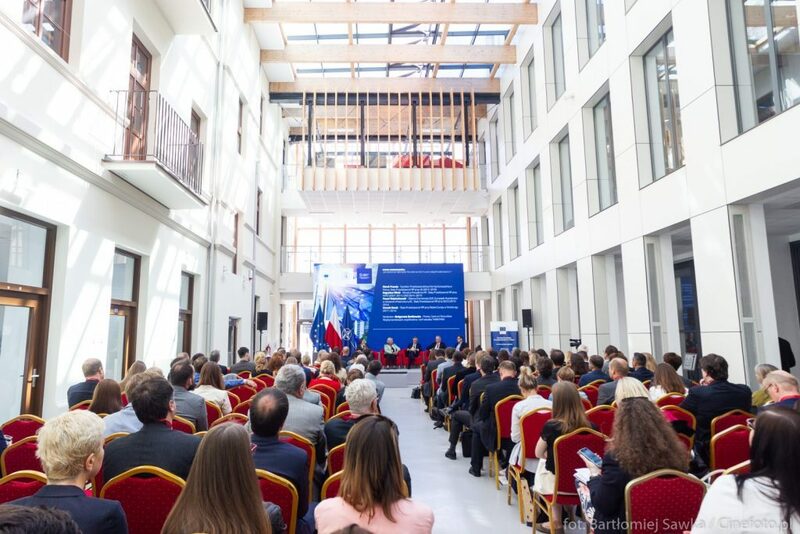 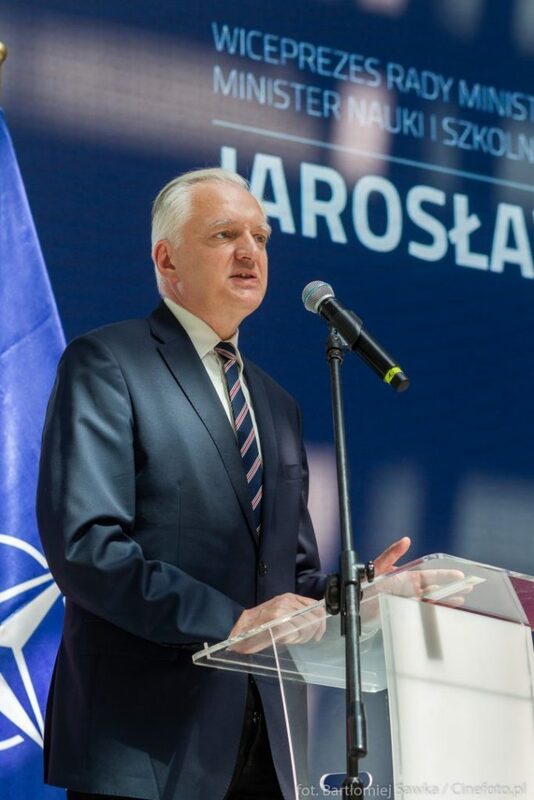 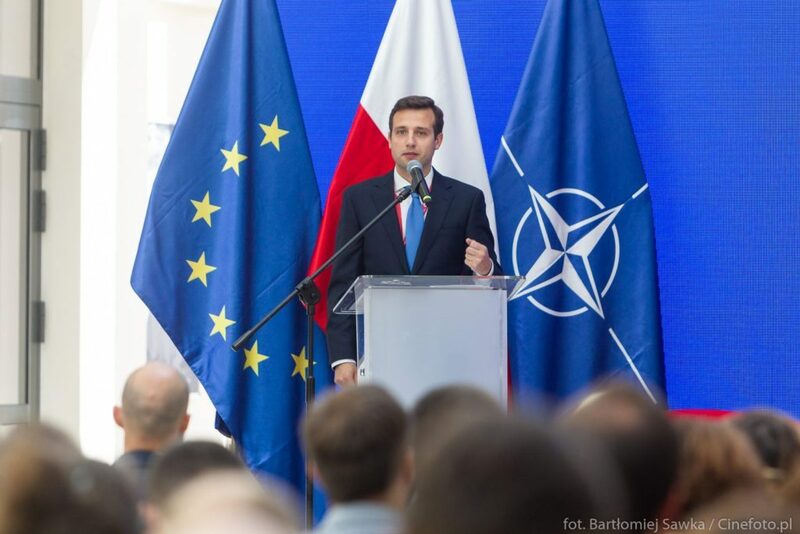 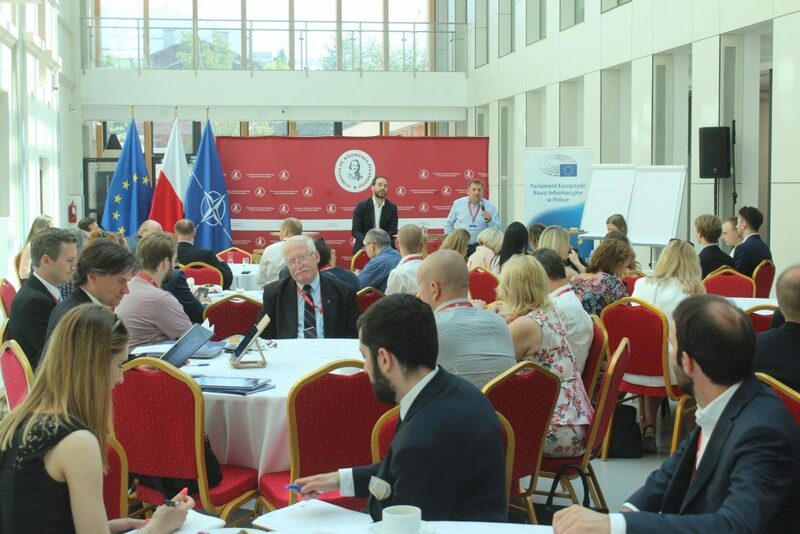 The Congress was organised by the Casimir Pulaski Foundation, in a strategic partnership with the Centre for International Relations and Network PL. 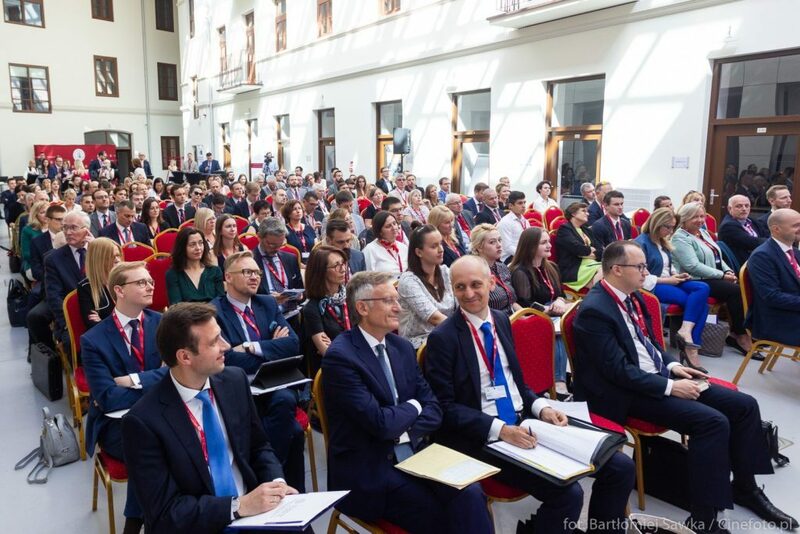 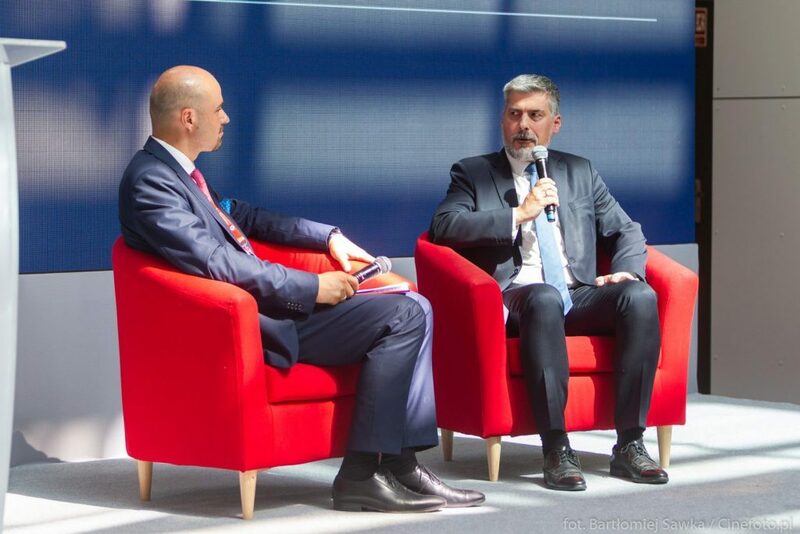 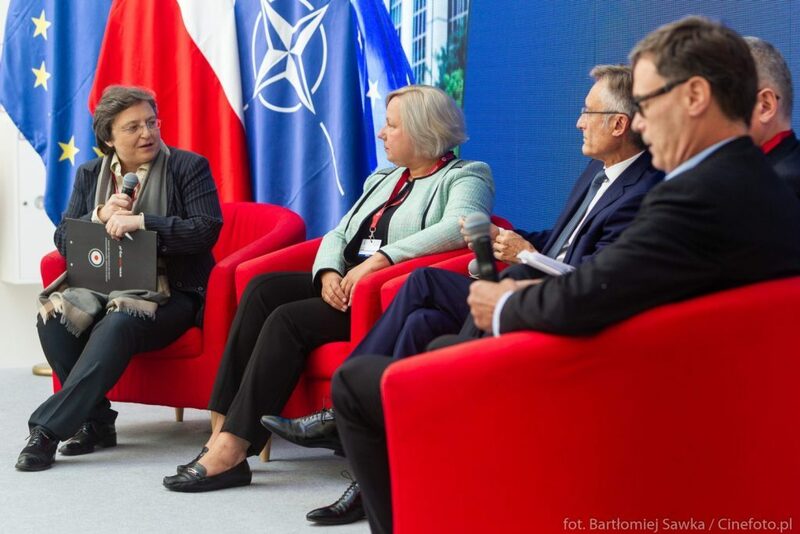 The Congress was organised under the patronage of the Ministry of Foreign Affairs of the Republic of Poland, Ministry of Science and Higher Education, Ministry of Entrepreneurship and Technology, Ministry of Investments and Development, and the Employers of Poland. 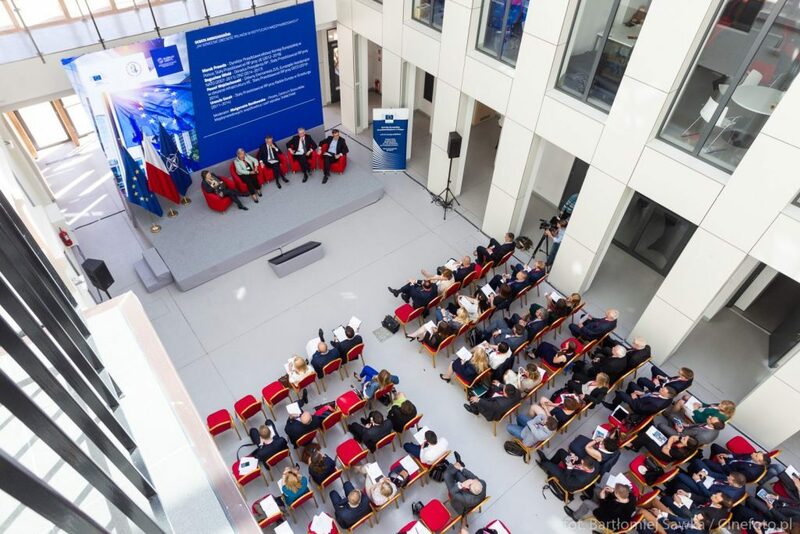 The Representation of the European Commission to Poland was a special partner of the Ambassadorial Debate. 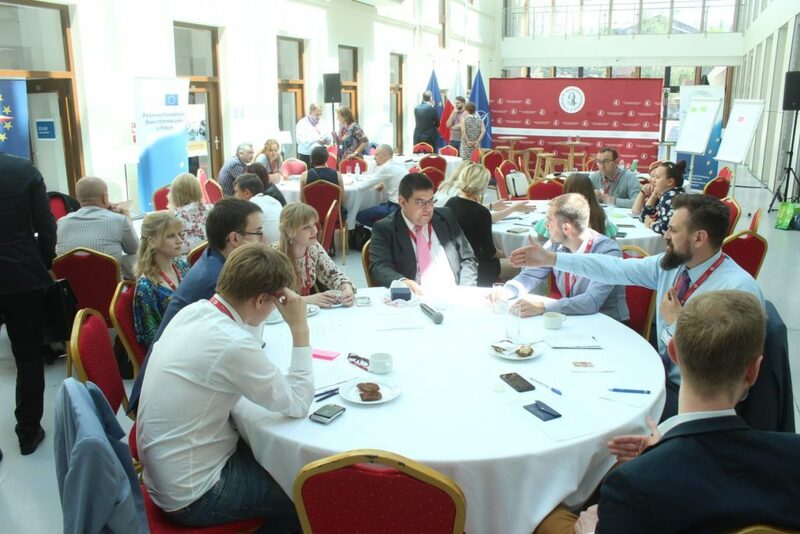 Other institutional partners included dozens of Polish non-governmental organisations. 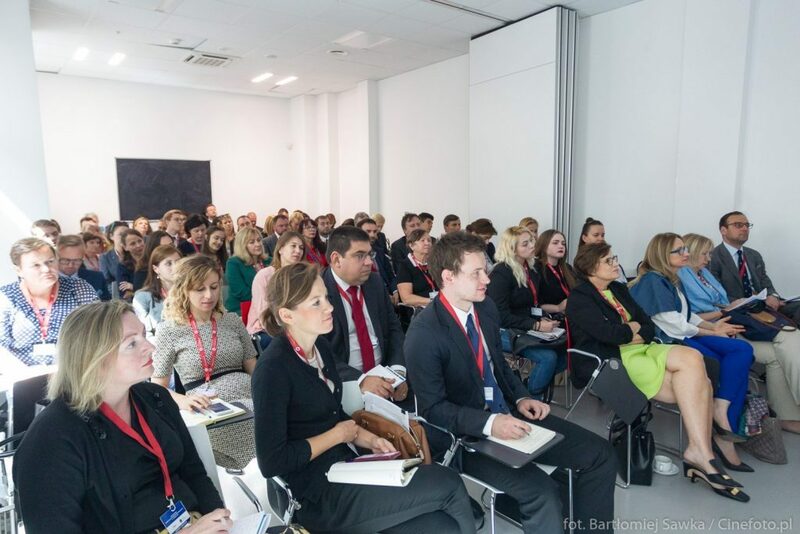 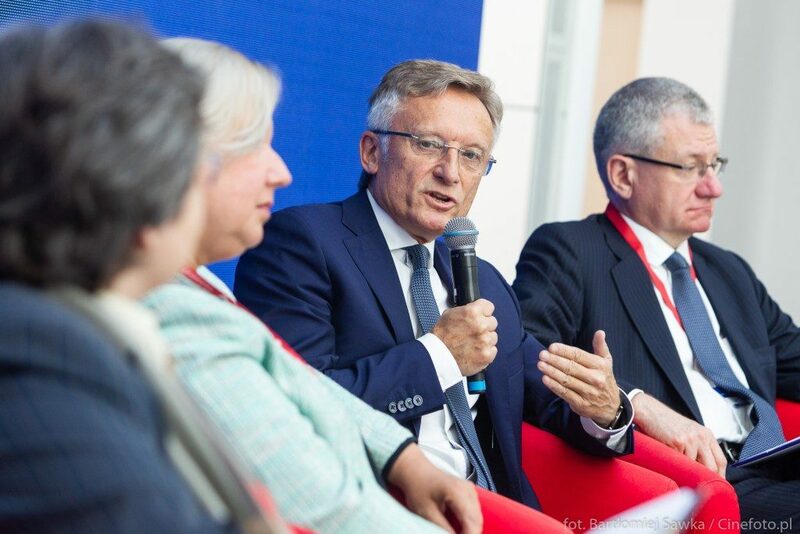 The Congress was to be an interdisciplinary meeting for the Polish professionals working in an international institutions, analytical centres, Universities, and the private sector. 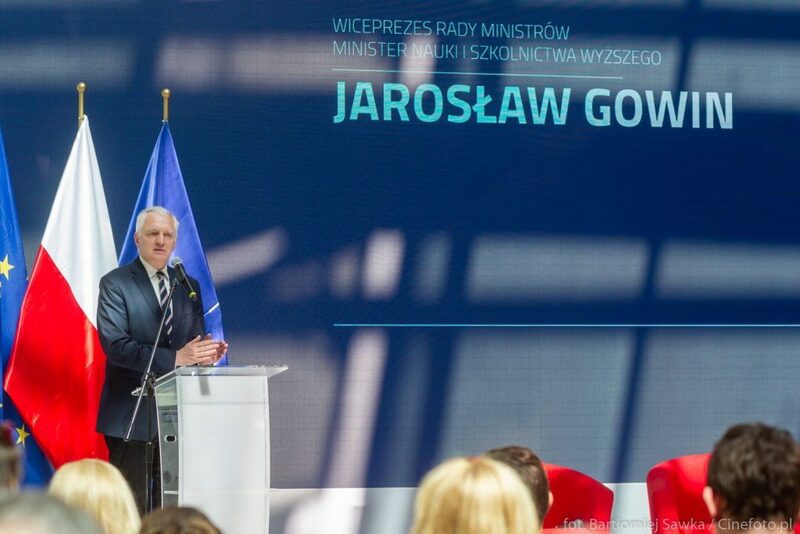 The meeting has also allowed for commencing a debate on a multi-level approach on the Polish security police, cooperation for development and economic growth, as well as promotion of democracy and human rights. 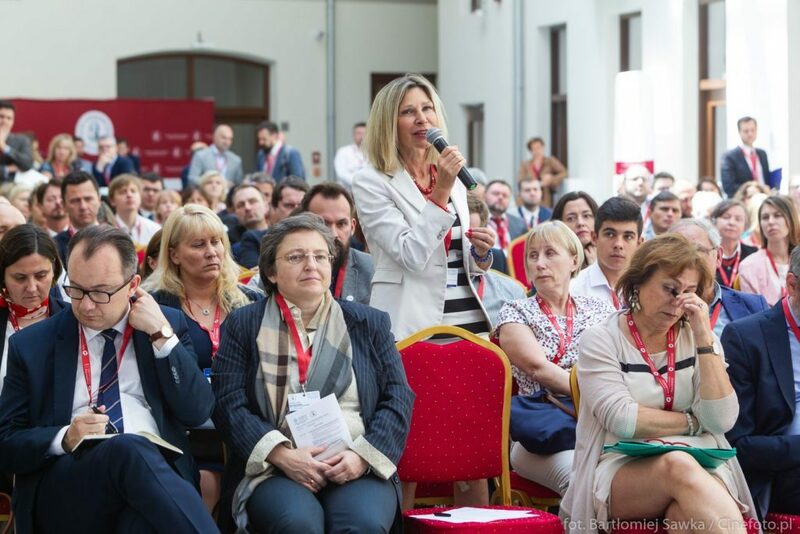 The Congress was subdivided into three blocks: analysis, vision and implementation. 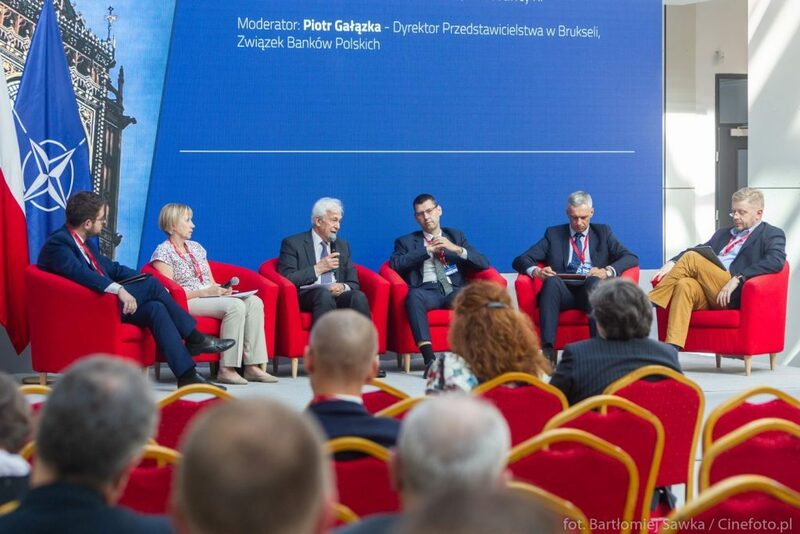 Within each block a number of discussion panels and debates were held, with participation of the invitees. 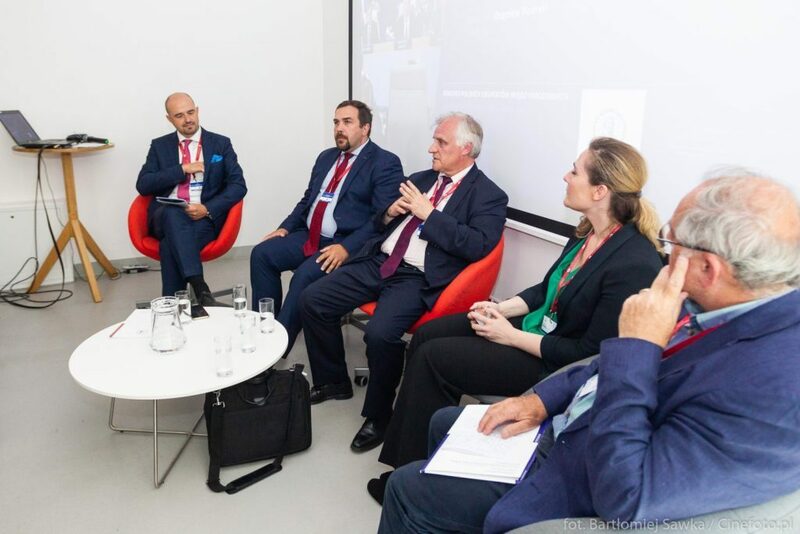 All the topics discussed related to a broadly defined set of issues, ranging from economy, AI to international security and humanitarian help. 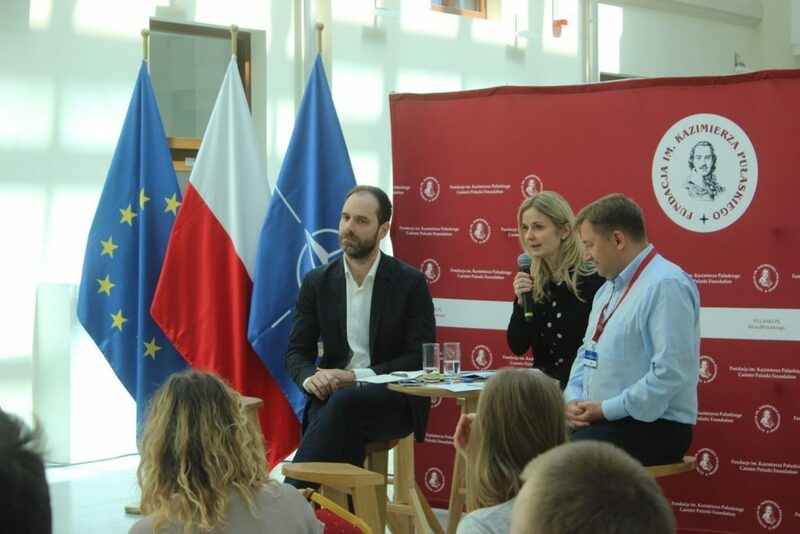 The underlying theme was the role played by the Polish experts in any of the aforementioned subject matters. 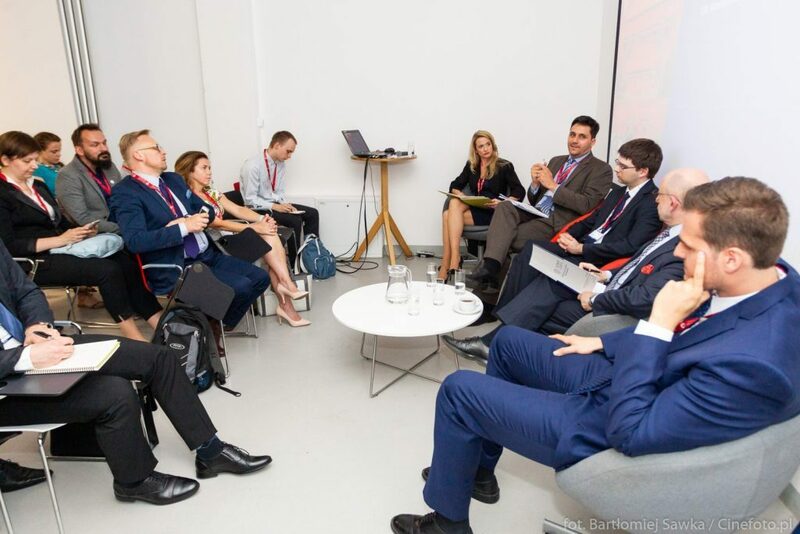 The panellists engaged in a fruitful and vivid debate, which brought focus not only on the analysis of procedures, but also on the practical aspects, including a set of recommendations resulting from their own personal experiences. 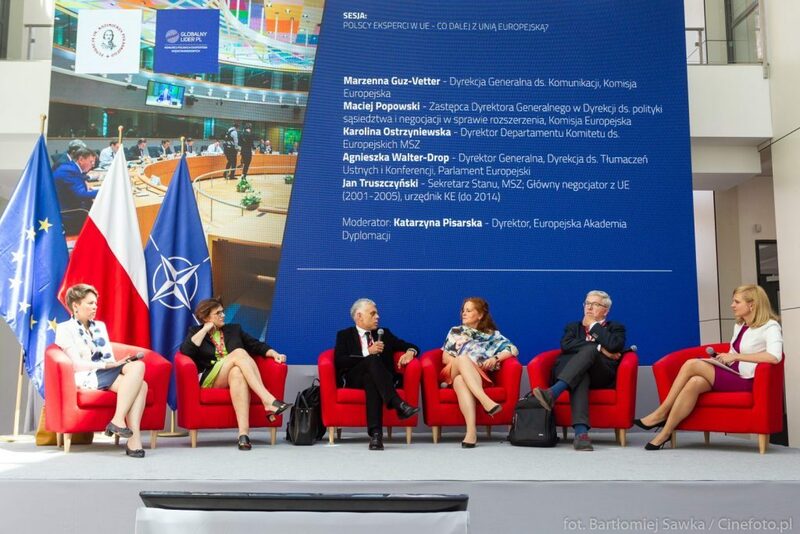 On the second day of the Congress a „Global Leader cafe” was held, meant to be a less-than-formal networking meeting. 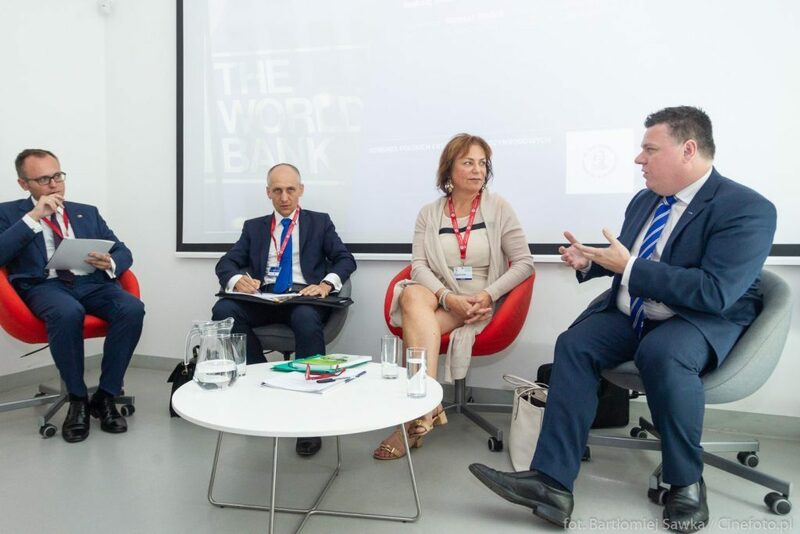 Attendees included not only the well-established experts with a professional international background, but also for young and aspiring individuals looking to kick-start their professional careers. 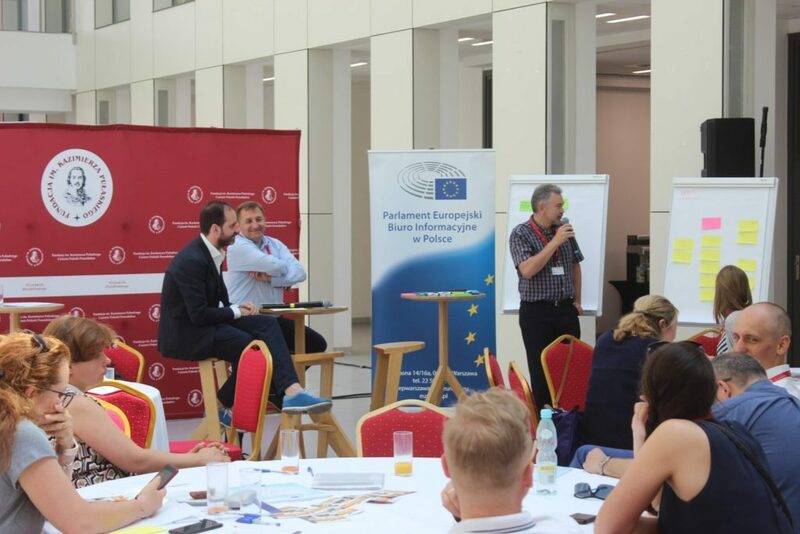 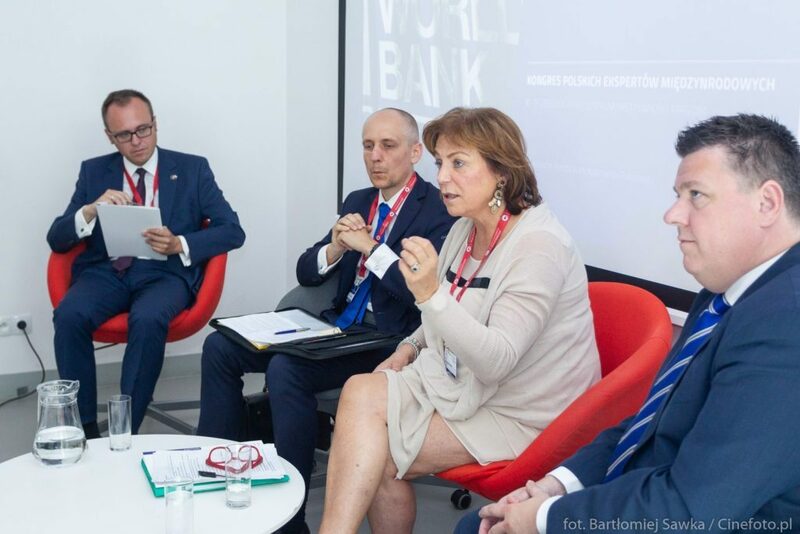 A workshop coorganized with the European Parliament Bureau in Poland was also organized as a part of the “Global Leaders Café”, which focused on promoting the voter activation ahead of the upcoming EU Parliamentary elections. 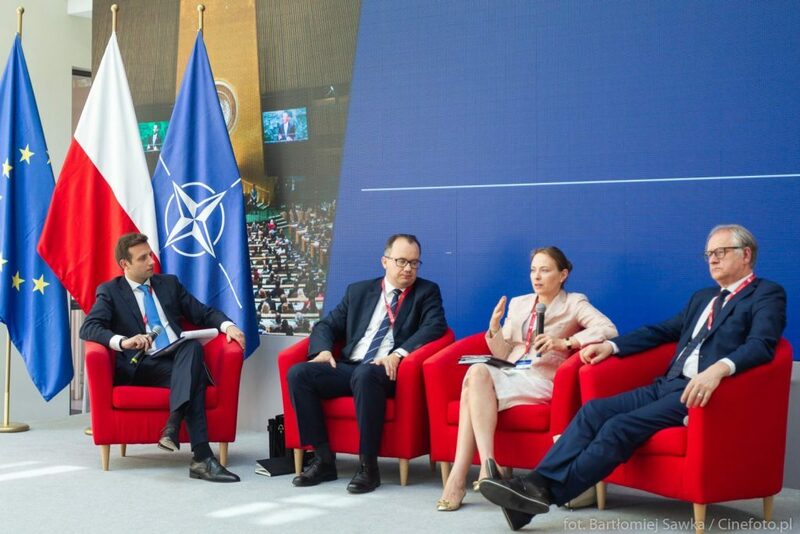 The Congress has also inaugurated the efforts on developing a strategy for developing the Polish expertise, and enhancing the position of Polish experts working abroad. 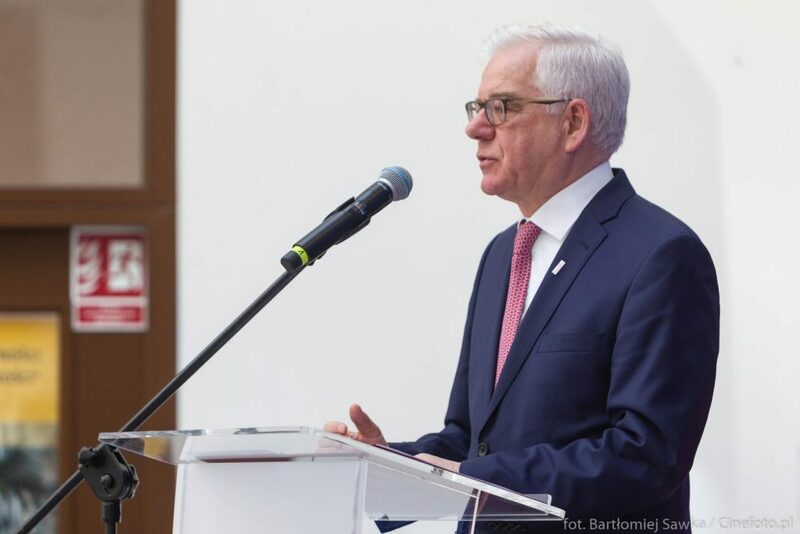 Alongside a report from the Conference a plan of action will be procured in parallel with a set of recommendations for all the stakeholders involved in the process. 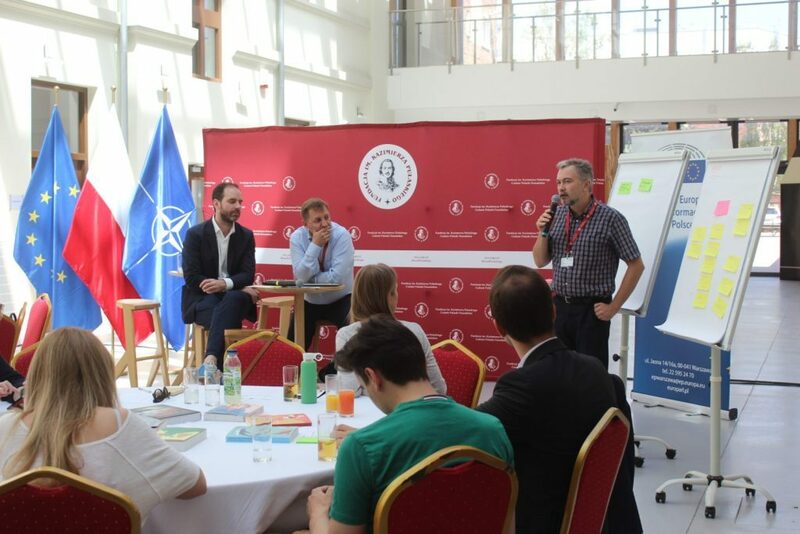 Lastly, the Global Leader Framework will create a network of experts, connected via a webpage. 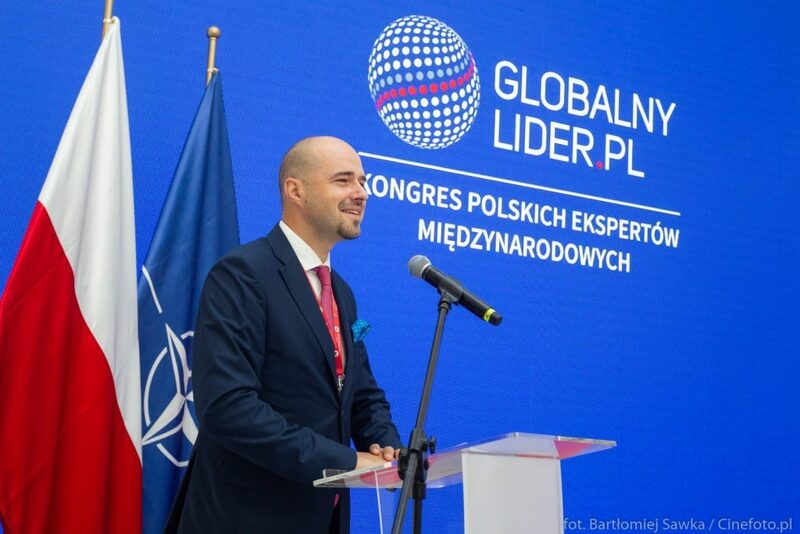 We encourage you to follow the latest news on our initiative at the Globalnylider.pl webpage, the www.pulaski.pl/kpem webpage and on our social media.